Model Family. Screencaps from Model Family (1x15). HD Wallpaper and background images in the Boy Meets World club tagged: boy meets world screencaps season 1 episode 15 1x15 model family. 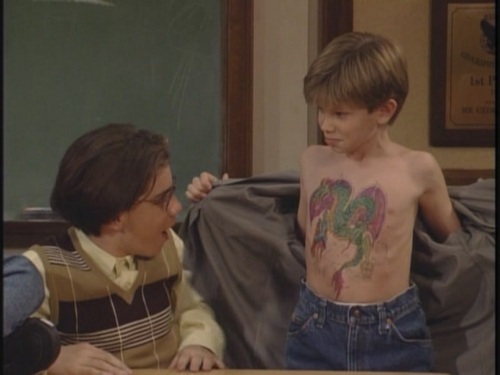 This Boy Meets World Screencap might contain 看板, ポスター, テキスト, 黒板, and サイン.